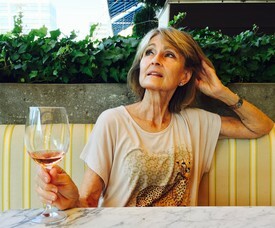 Dr. Marilyn Michie-Grist is a graduate from University of Georgia. She has been in the vet field since July 1974. In her spare time, Dr. Grist enjoys her botanical garden at home, along with her cats and dogs.